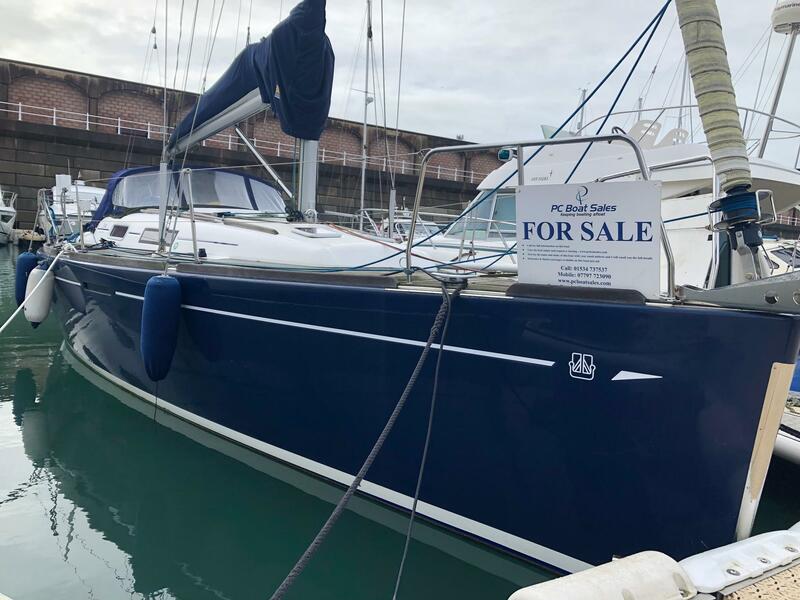 Luxury boats from 43-64 feet built in Britain and sold around the world. 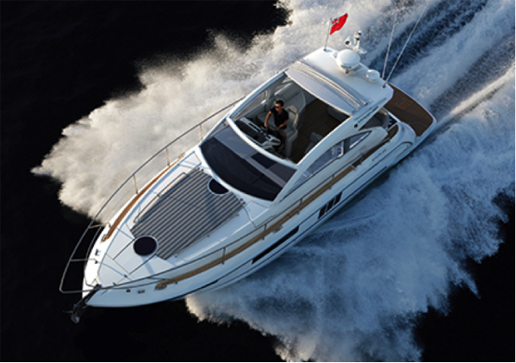 Since 1967 Fairline have been building boats in Oundle, Peterborough, UK. 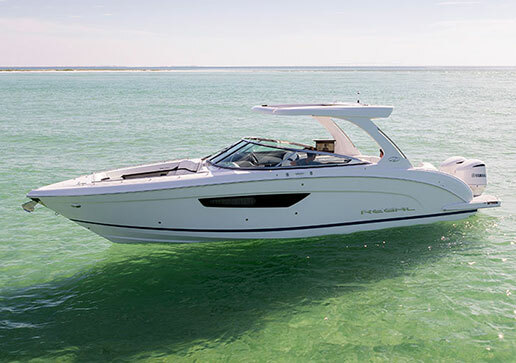 Hand crafted to perfection these sport cruisers and flybridge yachts have gained a loyal customer following. Offering first class customer service and an ever evolving line up of models keeps Fairline at the top of their game. 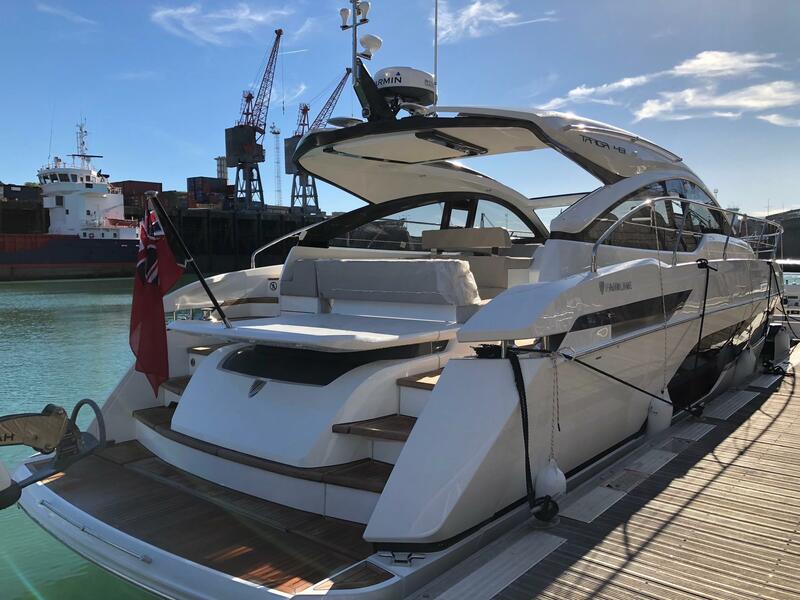 Building work began in 2018 at the Fairline Marine Park, Southampton. This shore-side manufacturing facility enables Fairline to begin building larger yachts than ever before, for a worldwide market eager to see the next generation of big Squadron’s. The boats from 19 to 53 feet the ranges flow from Bowrider, Cuddy, Deck Boat, Surf boat, Express Cruiser and Sports Coupe. A day in the bay to a week away regal caters for it all. Building boats since 1969 Regal boats tick every box. 5 Year warranty and endless options just a few reason why we choose REGAL! 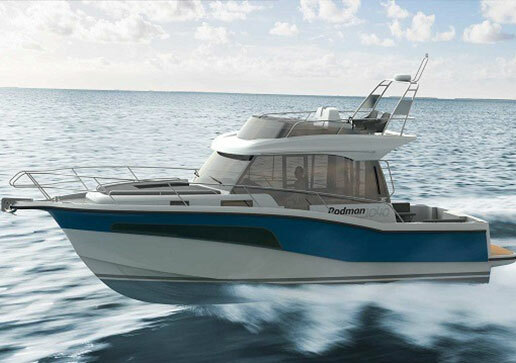 With its new Fisher and Cruiser Series, Rodman has once again reasserted its commitment to lovers of the sea, offering them a complete sailing experience shaped by the vision that has imbued Rodman´s boat building activities for more than 43 years. 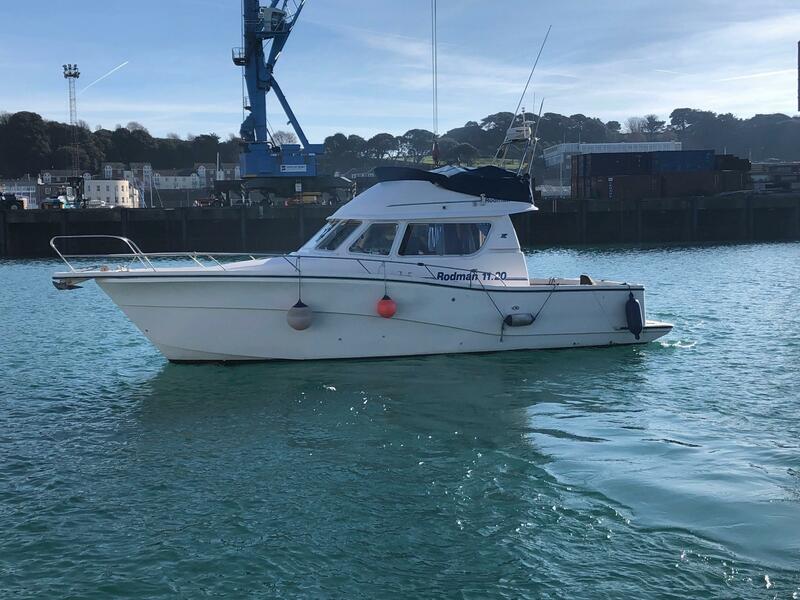 Michel Dufour, an engineer and sailing enthusiast from La Rochelle, decided to set up his own shipyard back in 1964. 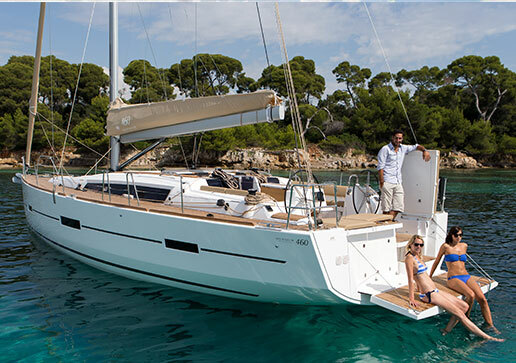 Specialising in the design and sale of French yachts for over 50 years, Dufour Yachts has established a reputation as a leading company in its field. This success is down to two beliefs. Michel Dufour has always been convinced that sailing would move with the times due to the advent of new technologies and innovative materials, and also firmly believes that sailing will continue to embody a pioneering and adventurous spirit. He is determined to take sailing pleasure to new heights.